The Dr. Rath Research Institute in Santa Clara, California was founded by Matthias Rath, MD, a researcher and medical doctor who made significant scientific breakthroughs in the area of natural health. His close friend, two-time Nobel Prize laureate and a pioneer in vitamin C research, the late Dr. Linus Pauling stated that Dr. Rath’s discoveries will be considered as the most important in the 20th Century. The Dr. Rath Research Institute, led today by a long time associate of Dr. Rath, Dr. Aleksandra Niedzwiecki, PhD, has become a world leader in natural health science and the pioneer in developing micronutrient synergy-based health approaches. Scientific progress obtained by our Institute’s researchers has gained worldwide recognition. 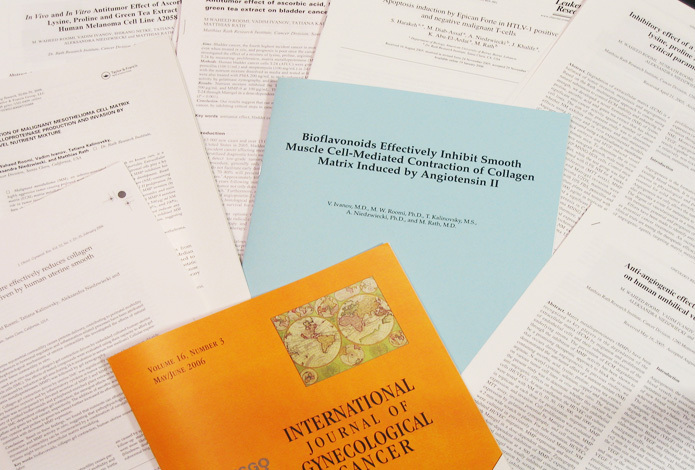 Our studies have been published in over hundred reputable peer-reviewed scientific journals and as book chapters as well as presented at numerous national and international scientific and medical conferences. We were the first to develop a new approach effective in stopping the spread of cancer in the body. In more than 90 scientific publications we documented that a natural program comprising vitamins, amino acids, polyphenols and other essential nutrients can stop cancer metastasis – the deadliest stage of cancer. In addition, this program can halt the growth of tumors, and decrease the growth of blood vessels that feed the tumor and thus induce the natural death of cancer cells. We were the first to introduce the “nutrient synergy” approach as the most effective and balanced way to maximize the health benefits of micronutrients. Our natural programs use carefully selected and scientifically tested combinations of micronutrients based on their synergistic effects. 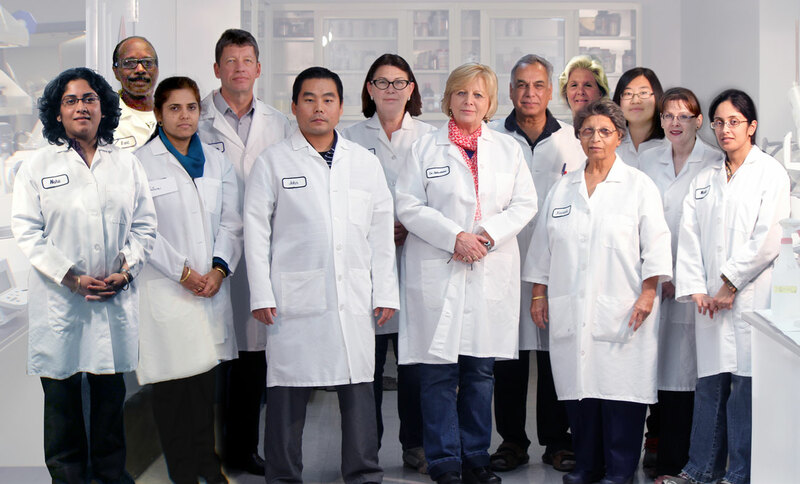 Dr Rath’s leadership in science and social-responsibility together with an established record and the scientific advancements of the Dr Rath Research Institute are the vanguard of the natural health movement.